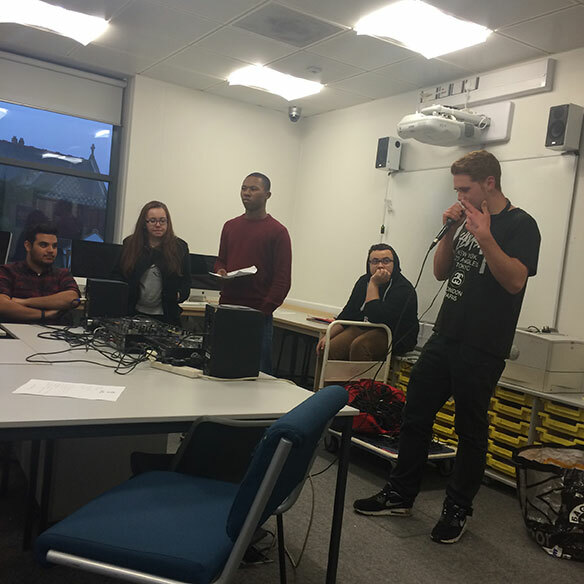 We are now on the way of putting together Radio Shows with Barnet College within Krissy’s class we have found some incredible talent and every show has had the elements of humour, talent and pure great music. Well done to all the students for giving it 100 percent. Catch the British DJ&MC Academy at Southgate and Barnet College!